Hurstville RSL with its more successful partner, South Hurstville RSL, is being challenged by a local pro-development group whom view the former as a mixed-use redevelopment opportunity, according to the Sydney Morning Herald. Pro-development group, Friends of Hurstville, challenged the voting conduct used to secure the decision in a move which unsettled RSL executive management in their bid to cater to existing patrons. 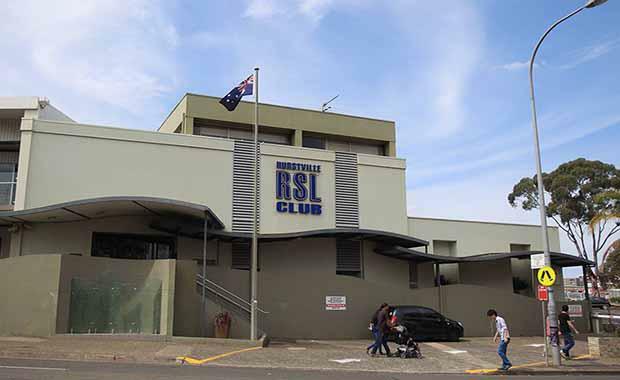 Hurstville RSL general manager, Rod Bell, said, "Club members should realise that if the developer gets control of this club it will be closed for up to two years and may never reopen." Whilst South Hurstville and Hurstville RSL executive management defend the amalgamation decision as a fair result of legitimate voting practices, the NSW Independent Liquor and Gaming Authority has adjourned their decision on the amalgamation to assess the claims made by both parties. The chairman of the Friends of Hurstville group, Ed Mason, said the meeting convened at the Hurstville RSL on August 10 to vote was a "farce." A final decision from the NSW Independent Liquor and Gaming Authority is expected by March 2015.